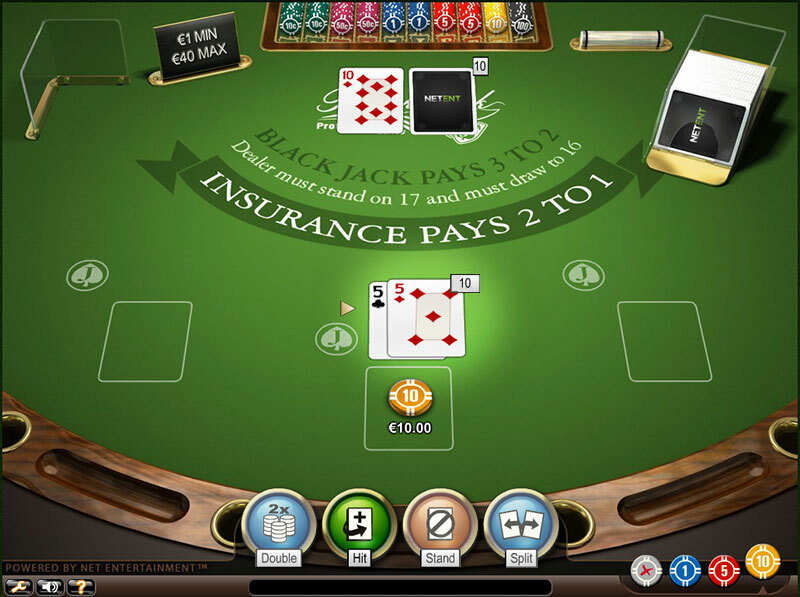 Blackjack is different from many of the casino games due to the fact that besides luck, players also need to have discipline, money management skills and solid knowledge how the game functions. If they aim at winning the game in the long run, they should have an appropriate strategy and make every choice according to it. It is recommended before playing to check whether they have remembered everything that’s needed as every wrong decision on the table will cost them dear. It is extremely beneficial when players know what a particular hand offers them and what can be the possible outcomes of it. This way they can take advantage of every situation and avoid ruining good hands with irrational moves. Splitting pairs of two cards of the same rank has always been rather tricky, even though many players act according to the well-known unwritten rule – whenever they have such cards, they split them. However, the fact that this method is practised by many of them, doesn’t make it reliable and trustworthy. In fact, in many cases this strategy has proven wrong as it leaves players in a much more unfavourable position than their initial one. In this chapter, we will consider the cases when they have a pair of 5’s and what will be their best move. Whenever players have a pair of 5’s even though the first thing that comes to mind is to split them, this situation is a bit more complicated and it will be best to be tackled by using a different approach. The best strategy in such cases is not to split them as this will only result in an unfavourable position for the players. What they need to do instead is to hit or double down, depending on the up card of the dealer. Providing that the dealer’s up card is from two through seven, it will be best to double down. 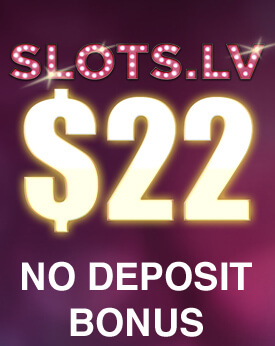 This way they will be able to take advantage of the dealer’s weak position and increase their money bet. Moreover, doubling down gives players the opportunity to improve their hand and make a better use of this situation. For the rest of the card combinations – when the up card of the dealer is from eight through ace, players should hit. Player is dealt a pair of 5’s. Dealer’s Up card is a 7. Player should Double Down. A pair of 5’s should be viewed as any other card combination which totals ten and therefore, it shouldn’t be split. The reason why is that having a total value of ten from the first two cards, is not a bad way to start the game. However, if this pair is split the chances that players can get two decent hands are very low. This move is simply inappropriate due to the reason that a pair of 5’s is initially a good total and by splitting, they sacrifice one decent hand and the chances of getting something better out of it are extremely low. If players decide to split and draw a two, three or a four, their hand’s total will be very weak and if they get a six or above, there is a chance they will bust on the next hit. By having a pair of 5’s in their hand, they have the chance to reach twenty one with one more hit and moreover, it deprives them from going bust. Splitting this pair will certainly place players in a worse position than the one they have started from which is why this move should be avoided. Player is dealt a pair of 5’s. Dealer’s Up card is a 10. Player should Hit. As already mentioned, dealing with a pair of 5’s is a difficult situation which has provoked a number of discussions among professional players throughout the years. Many of them still continue to adhere to the well-known statement and split this pair. It is important for players to know the motive that lies behind each move as this will give them a better understanding of the game and will allow them to decide which one is best for them. Moreover, this way they will be able to grasp why the rest of the players on the table proceed in a certain way and whether it is beneficial for them or not as most of the times their move affects everyone involved in the game. The reason why some gamblers split their pair of 5’s against a five or six as the dealer’s up card, is that in this case they see an opportunity to increase their money bet and they don’t hope to improve their hand. 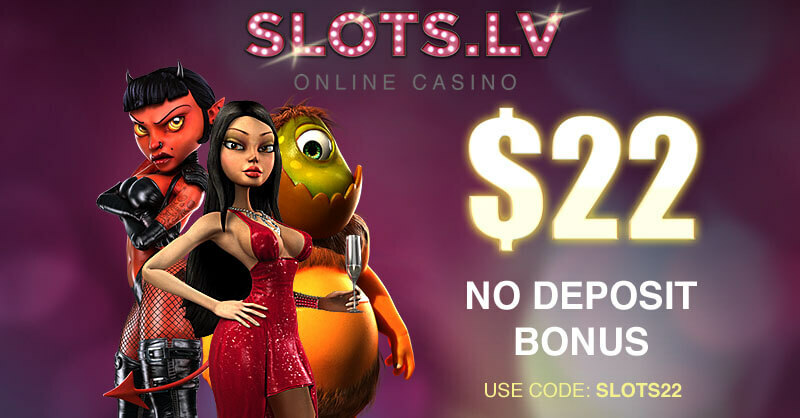 Such a move is made only on the condition that the casino allows doubling down after splitting as this is their main objective. After all, players have the power to decide which move is the best for them in every situation. 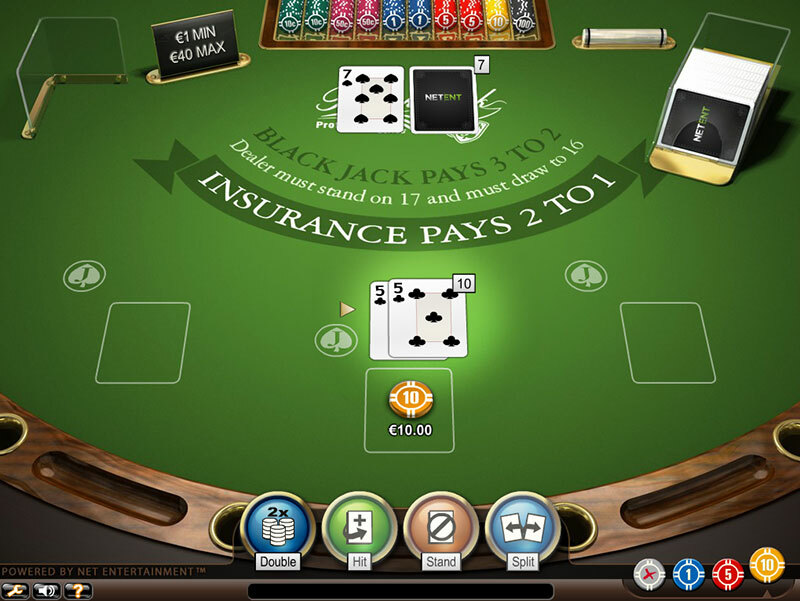 The most used strategy in Blackjack is the basic strategy which suggests that players should never split a pair of 5’s in such situations. Splitting is a move that allows players to increase the amount of the money they bet and should be made when the dealer’s in a weak position. However, as mentioned above, the case with splitting 5’s is different from the rest of the possible pairs players can get as it leaves them in a rather disadvantageous position and thus, this move is best to be avoided. In such situations it is crucial to remember what is the best way to proceed in order to take advantage of every hand and make the most of it. Many players whenever they have second thoughts about a particular move, decide to seek an advice from the dealer. It is really important in such cases to bear in mind that he is not to be trusted most of the times. The same goes for the rest of the players on the table and this is also the reason why discipline is so important as it will prevent players from doubting their strategy and their chosen move.